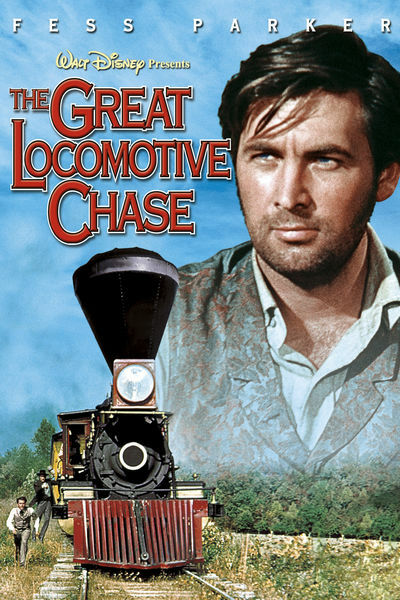 This week the DFPP team is sent to recover a missing train that it is being used in an attempt to disrupt the nation’s telegraph system and they are unable to dispatch home in the 1956 adventure The Great Locomotive Chase. 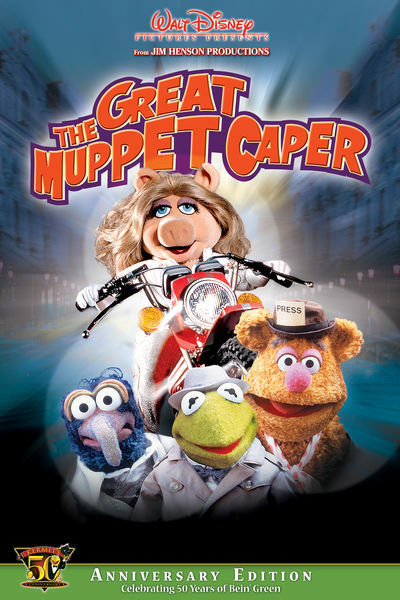 This week the DFPP team heads to London to do a story on a remarkable set of twins who have to save their friend from being framed and wind up pitching around the fabulous baseball diamond in the 1981 comedy The Great Muppet Caper. 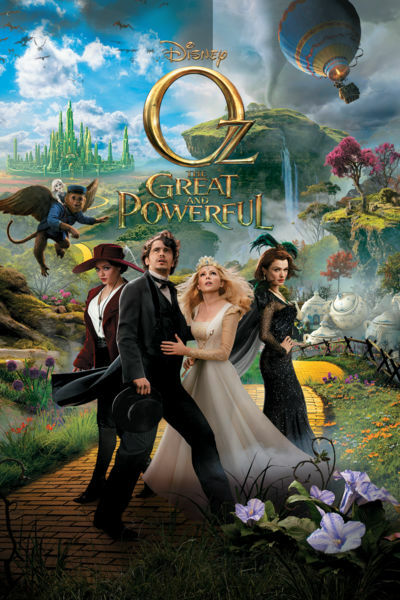 This week the DFPP team broadcasts to you live from WKOZ in the Land of Oz to talk to bring you news that the prophecy has been fulfilled and The Wizard has arrived to save the kingdom in the 2013 fantasy adventure Oz the Great and Powerful. 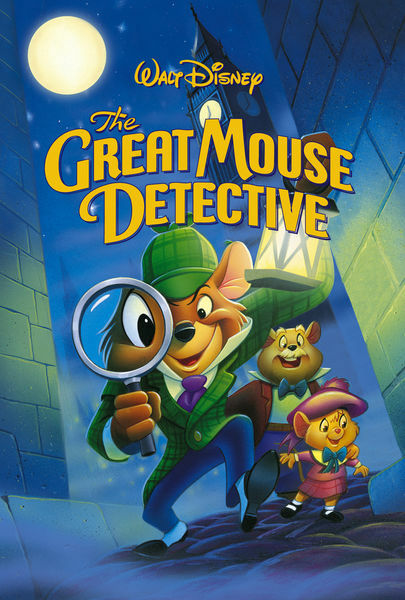 This week the DFPP team have called in their friend Kevin to help them investigate a case in London when they uncover a plot to topple the crown using toys, mice, and Vincent Price in the 1986 animated adventure The Great Mouse Detective.